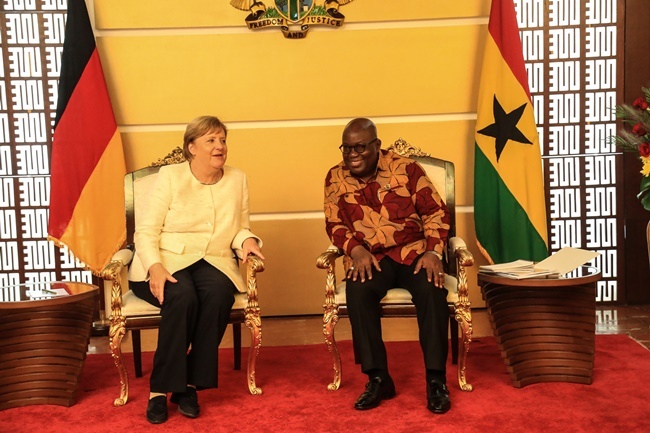 President Nana Addo Dankwa Akufo-Addo, has welcomed the decision by German car manufacturing giant, Volkswagen, to establish a vehicle assembly plant in Ghana. 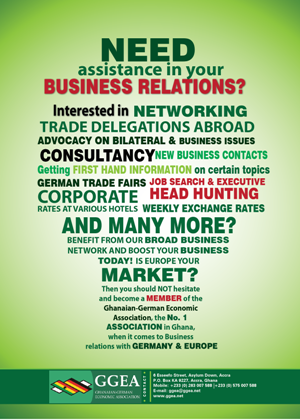 According to the President, an agreement between Volkswagen, the Government of Ghana, and a local Ghanaian company for the assembly, and, ultimately, the production of automobiles in Ghana has been reached, after a business meeting between officials from Ghana and a German business delegation. “Within our modest means, we will continue to play our effective role, because clearly it is in our interest to do so. It is in our interest to contribute to ridding the region of these instruments of destabilization and destruction,” he assured.